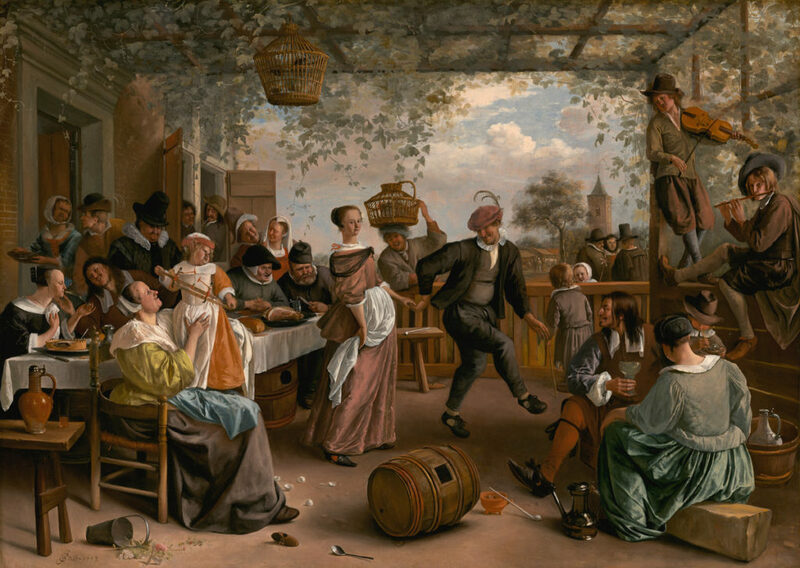 Jan Steen, “The Dancing Couple,” 1663. Photo via National Gallery of Art. A number of Christian converts have been sentenced to long prison terms in Iran. As the US State Department imposes more economic sanctions on Iran, the leader of the Islamic Revolutionary Guard Corps demanded that the US withdraw from all military installations within 1000 kilometers of Iran. After their defeat in Mosul, will Islamic State begin to adopt guerilla warfare tactics? This article provides a look into the recent reshuffling among the Saudi royal family. How serious is the border dispute between China and India? Myanmar’s Rohingya Muslim minority are facing a severe food shortage. The speaker of parliament in Indonesia has been named a suspect in a corruption scandal involving government funds. A rebellion in the southern Philippine city of Marawi has now lasted for over two months. Dozens of people were convicted and sentenced to jail terms in the largest human trafficking trial in the history of Thailand. A Thai opposition leader was jailed this week for defaming former prime minister Abhisit Vejjajiva. North Korea’s tourism agency has launched a website. Unrest continues in Morocco’s Rif region. A number of Egyptian police officers were killed this week by a pair of roadside explosions in Sinai. Violence is on the rise in eastern portions of the Central African Republic – some analysts contribute the surge to the recent withdrawal of US and Ugandan forces from the region. The South Sudanese government has blocked access to a number of independent media websites. Dozens of elite Cameroonian soldiers died this week after their ship sank. Reports have surfaced of the torture of Boko Haram suspects detained in a Cameroonian military base. The US Department of Justice has filed suit to seize $144 million in assets connected to Nigeria’s former oil minister. This report suggests that Kenyans are moving their families to rural homes amidst mounting fear surrounding August elections. Dozens of political activists were arrested in Uganda this week. Burundi’s President Pierre Nkurunziza is urging refugees sheltering in Tanzania to return. 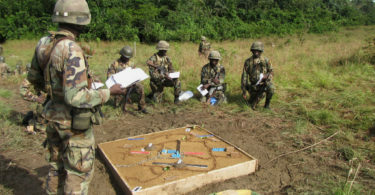 MONUSCO, the UN mission in the DRC, is preparing to close five bases. This article provides a helpful overview of the massive debt scandal plaguing Mozambique. Election officials in Zimbabwe are struggling to find the cash needed to hold elections in 2018. Officials in Minnesota are struggling to understand the shooting of an Australian woman last weekend. Authorities are trying to piece together how $1 million worth of marijuana was transported to the US via brand new Ford Fusions built in Mexico. Belize is welcoming Salvadorans fleeing criminal violence. Sexual violence is on the rise in Haiti. Clashes between opposition activists and the Maduro government continue in Venezuela. Venezuelans are streaming across the border into Colombia. 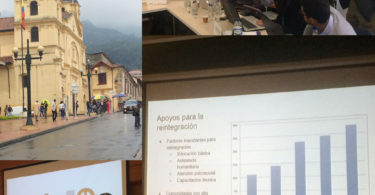 Mine workers are protesting in Peru.